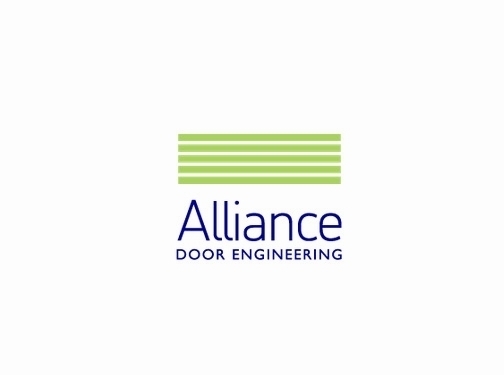 Alliance Doors are able to manufacture a wide a range of industrial doors for both domestic and commercial uses. We are able to design and create all types of industrial doors to accommodate a business and domestic requirements, get a free quote today and contact alliance doors. UK (Leigh) based business - established in 2001 - providing industrial doors. Website includes details of products and services provided, work examples, accreditations, associations, testimonials, full contact details.